Tanners Lane Developments Ltd a sister company to Chigwell London Ltd has just purchased land with planning permission for 9 residential apartments with a mixture of one and two beds. Chigwell London has secured the development of the building at a cost of £1.5m and a GDV of total development £3.6m. The site will be ready for occupation Winter 2020. Dean Floyd says. 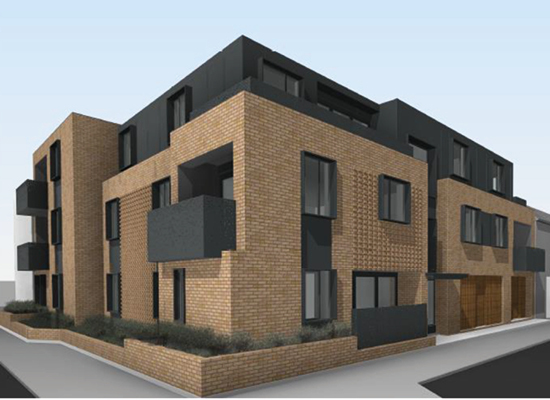 “We recently completed a very similar development also in Lea Bridge Rd, and the nine flats there sold very quickly. It was obvious there is a demand for this type of luxury development which we are very experienced in producing”.